A quick look at the PM stock chart reveals that a yield above 5% is on the high end of the stock’s historical yield. One of the reasons for that high yield is that PM stock is down 18% in the past year. 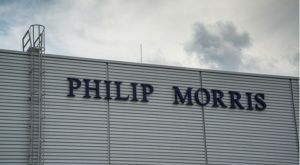 Article printed from InvestorPlace Media, https://investorplace.com/2019/03/the-current-philip-morris-stock-dividend-isnt-sustainable/.